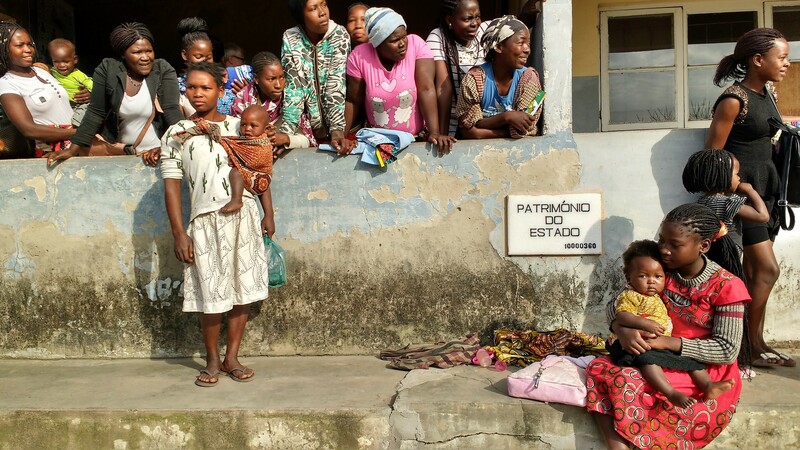 On 26 October, the Government of Flanders approved the grant of 2 million euros to PROSAUDE, the joint fund for the health sector in Mozambique. With the support of PROSAUDE, the government wants to support and strengthen the health policy and the health sector in Mozambique. Mozambique remains heavily dependent on foreign aid. In addition to general budget support, there is a system of sector support where donors finance a specific sector, the so-called Sector Wide Approach (SWAp). Mozambique developed SWAps in five sectors: health, education, agriculture, water and public works. PROSAUDE is the financial instrument for health care. The Mozambican government and international donors manage PROSAUDE together on the basis of annual planning cycles and control mechanisms. Since 2008, Flanders has been providing an annual contribution of 2,000,000 euros to the fund.